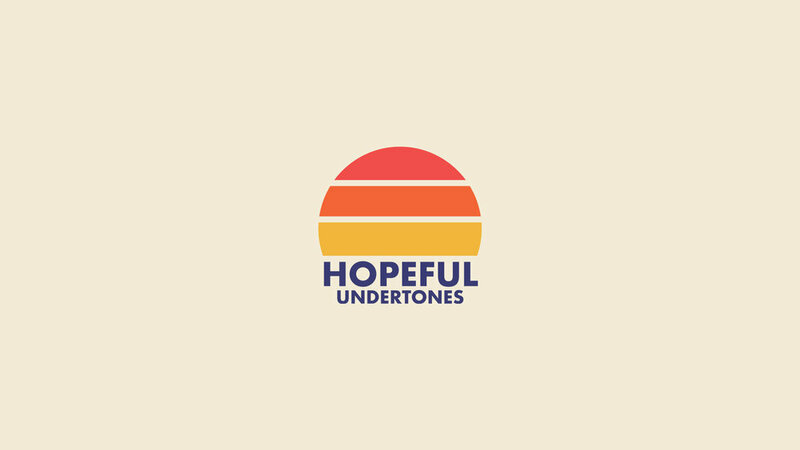 Hopeful Undertones is a project that was started back in May of 2016 by my close friend, Tyler Kemnitz, and myself. 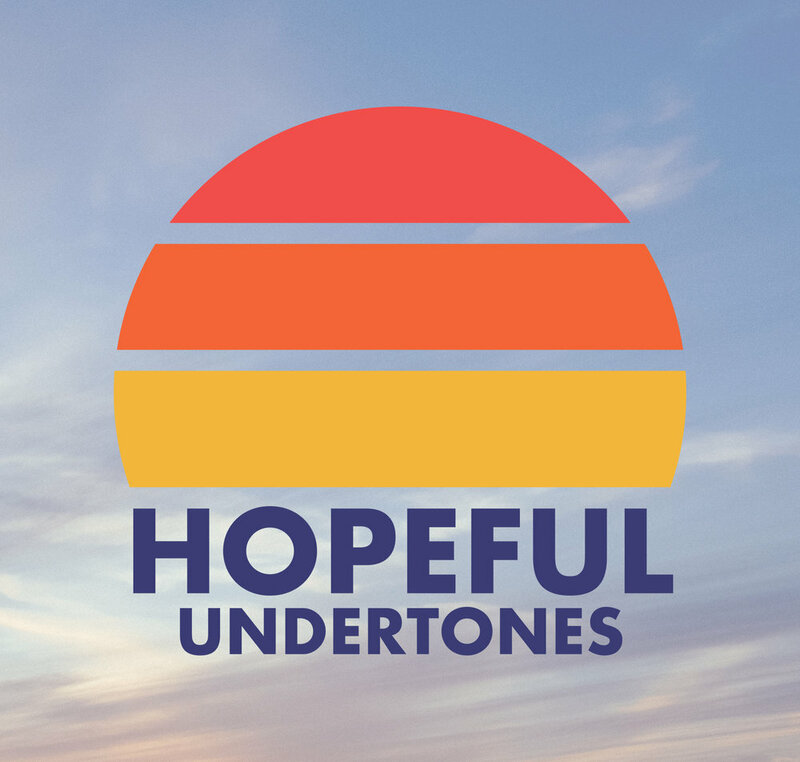 Hopeful Undertones is a community blog that focuses on the importance of choice, the effort of improving, and the beautiful benefits of helping others. Friends and other writers are reached out to, where they are then invited to share some knowledge on a subject that is dear to them. 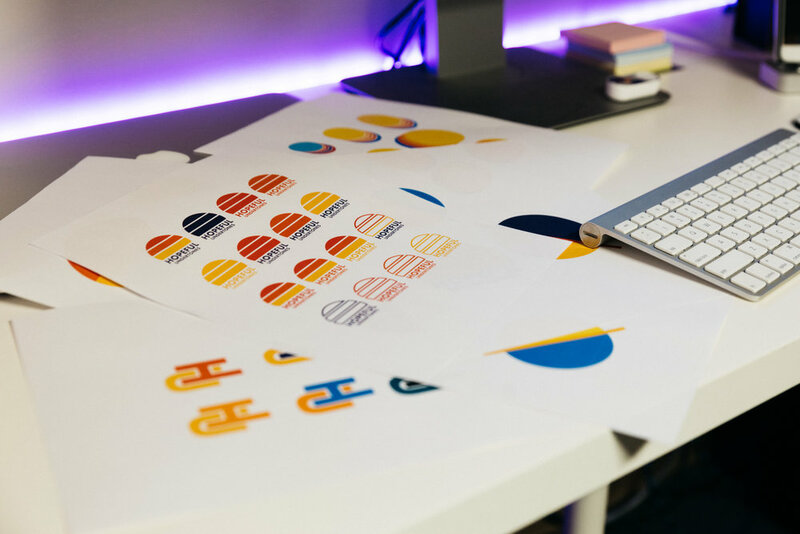 The logo itself is meant to be uplifting and bold, signifying the beauty that each new day can bring so long as you choose to embrace it. The contrast between the warm sun and darker letters is symbolic in that life is both bright and dark, and that you ultimately choose whether night or day will win.